We offer a completely free consultation for any of our services. You can select this option if you have any questions about your hair or are unsure of what you need or what you want. 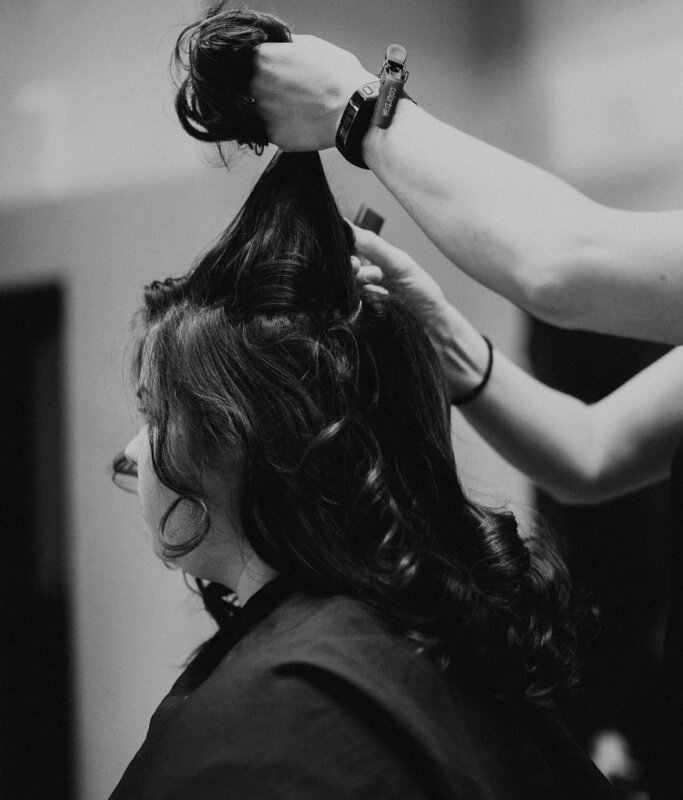 We can answer questions about products we offer and use in the salon, as well as hair cut, color, or style options. We can also go over the pricing of a desired haircut or color service. This option may be scheduled alone or with another service. Additionally, we will always consult with you at the beginning of your scheduled service. Includes sealer which protects the lashes and reseals the base line of the lashes. Upon consultation lash artist and client will consult to determine what look is best for them based on the condition of the clients natural lashes. 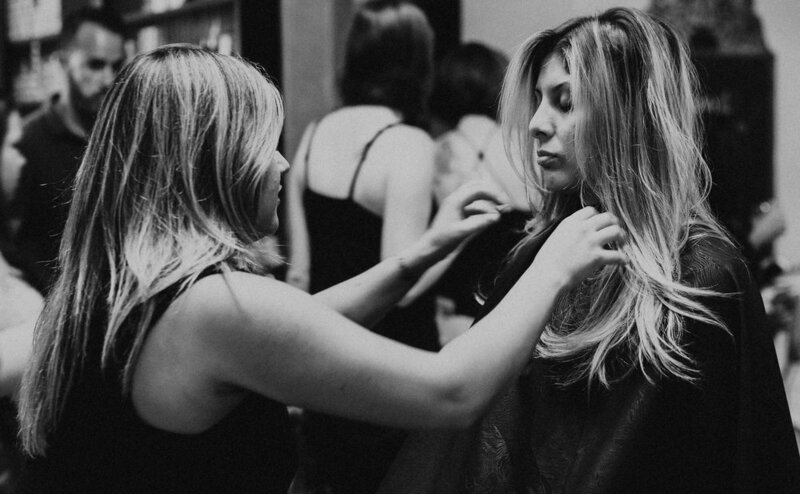 We are an exclusive Bumble & Bumble SALON which we are proud to say we have been for the past 18 years. 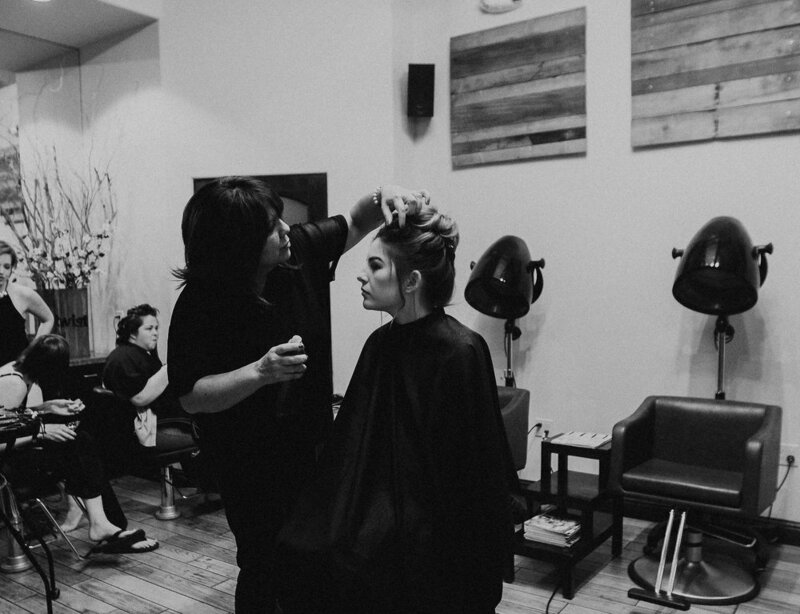 bumble & bumble is a fashion forward hair product line that is constantly inspiring our guests and stylists with new innovative products.